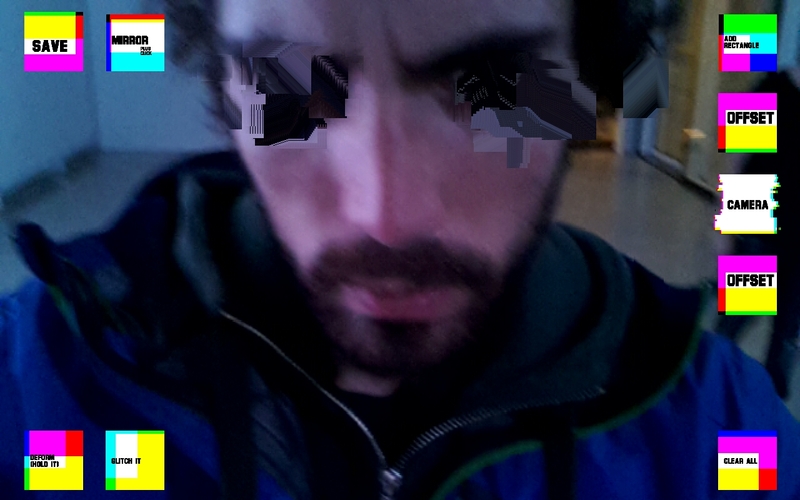 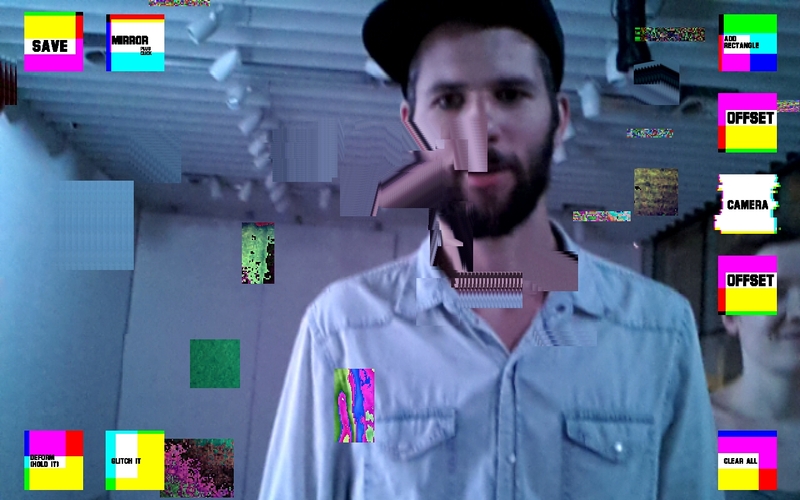 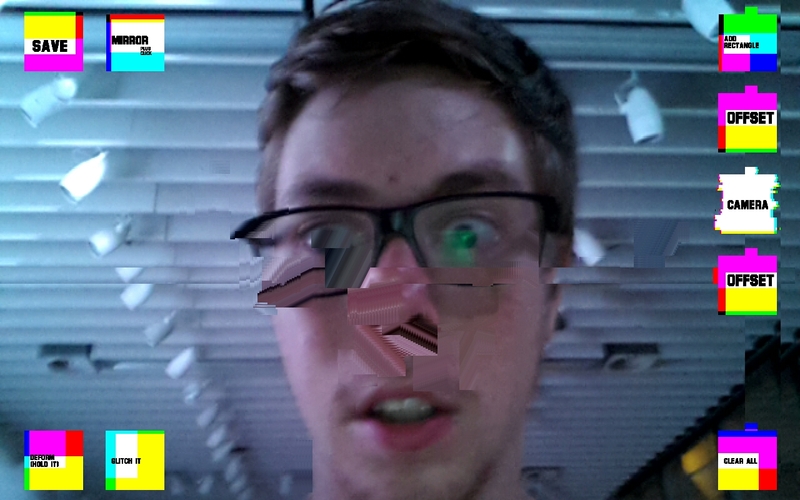 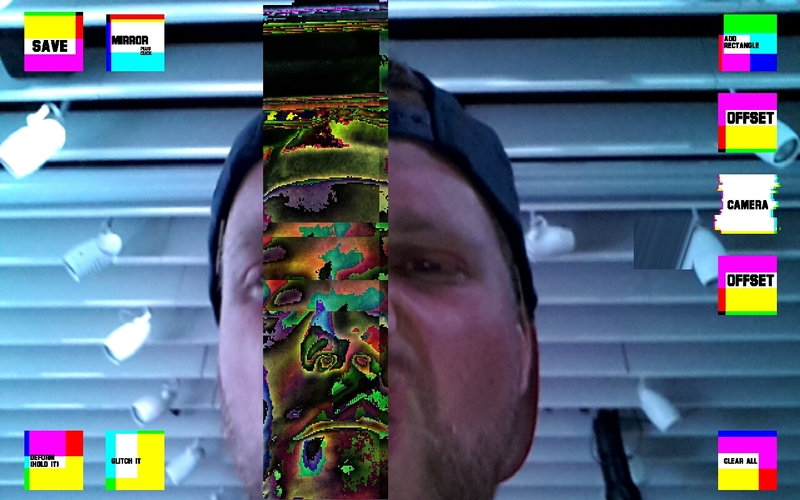 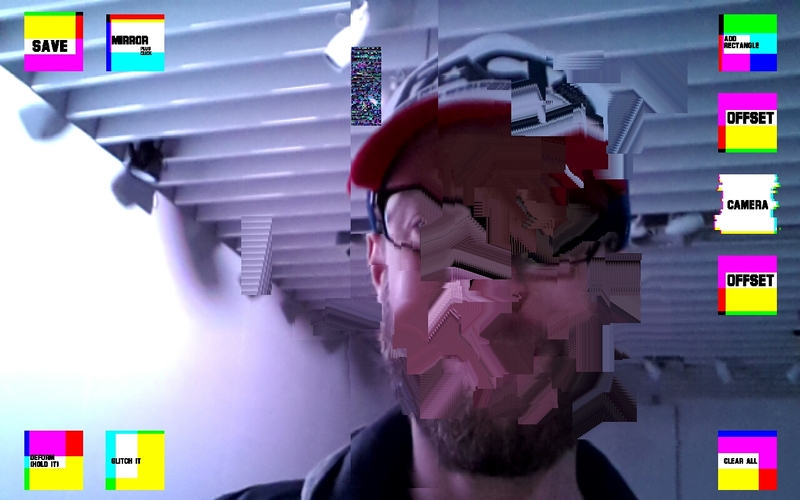 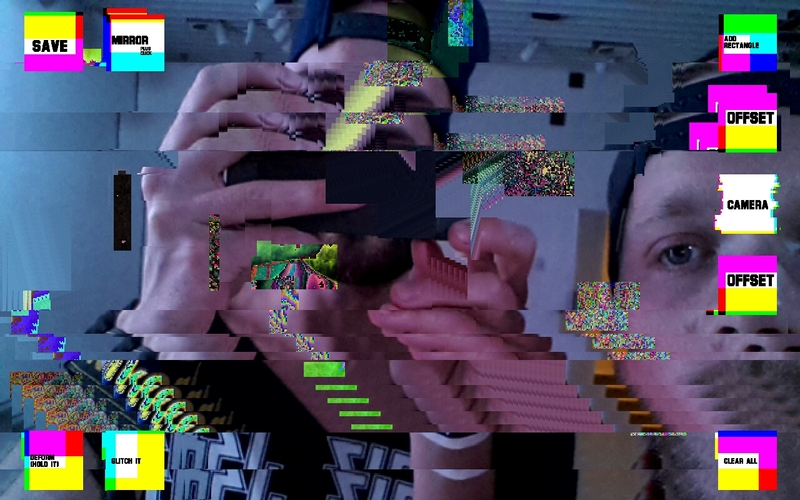 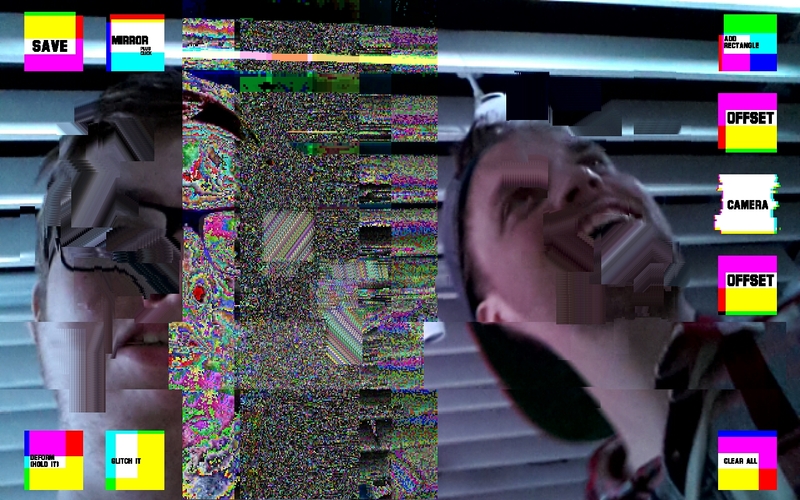 I have been working on my touch.gl application (running on android), this version is about selfie creation in a glitchy way. 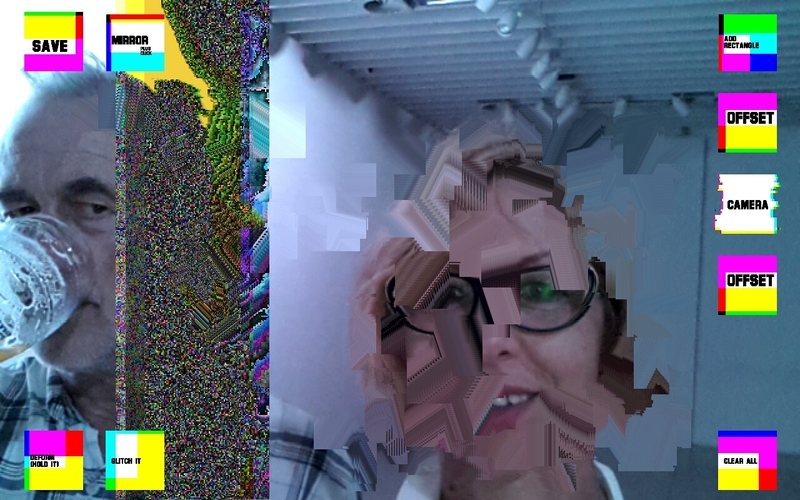 I think it is really interesting when the users not just composing self portraits, but they are starting to use different decomposing options. 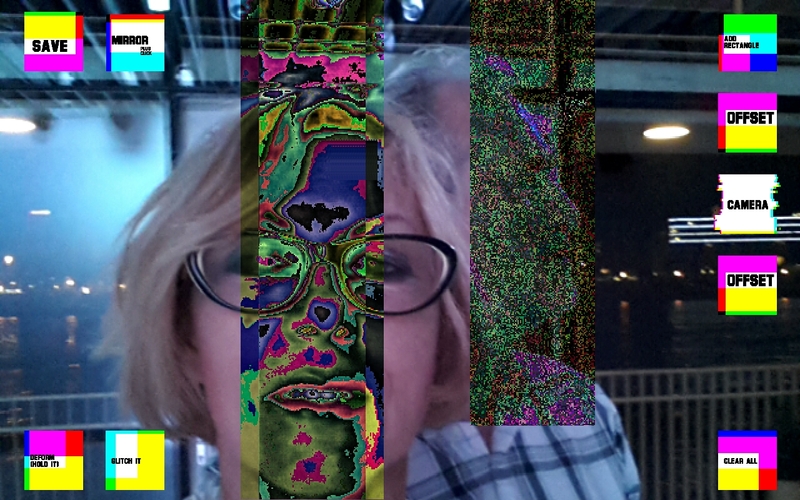 The final selfie become saved and uploaded, published as a realtime result. 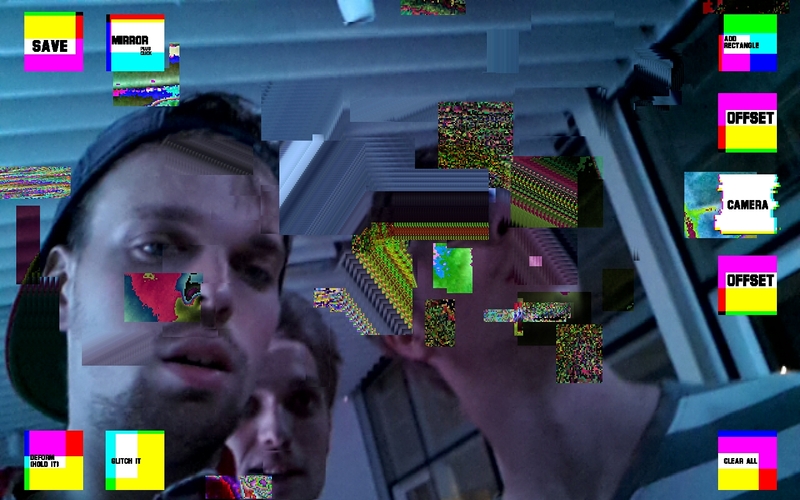 I presented this project in Budapest during a one night show.